Nicholas Ind is a writer and partner in Equilibrium Consulting. Previously he ran IconMedialab’s brand consultancy arm in Sweden. Before he joined Icon, Nicholas had his own branding consultancy in the UK, was a Director of a design group and was an Account Director in an advertising agency. 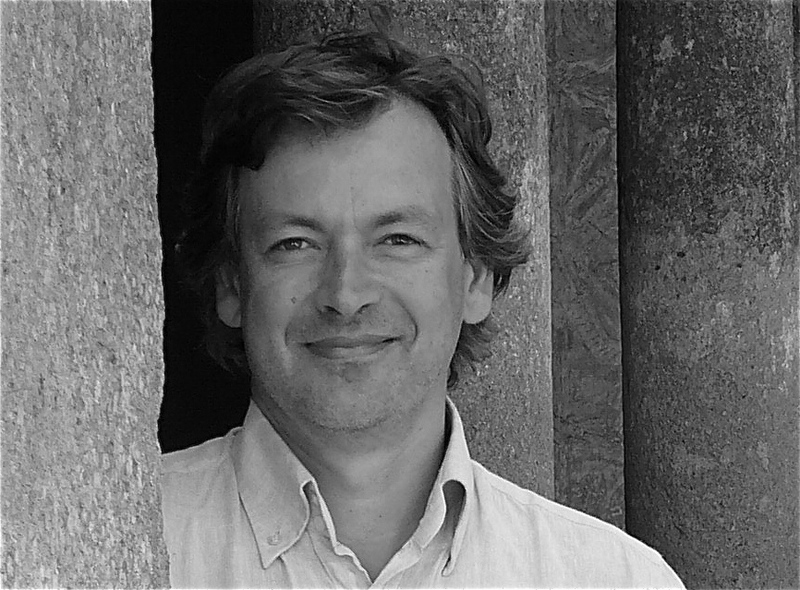 Nicholas is the author of twelve books including The Corporate Image (1990/1992) – selected as a business book of the year; Terence Conran – The Authorised Biography (1995); The Corporate Brand (1997); Inspiration (2004), Living the Brand (2001/2004/2007), Branding Governance (2007), Meaning at Work (2011) and Brand Together (2012) and Brand Desire (2016). He is also the editor of Beyond Branding (2003), Brands with a Conscience (2016) and Branding Inside Out (2017). He has worked on projects for adidas, Telia, Mexx, British Council, Foreign and Commonwealth Office, Unilever, The Economist Group, Wallenius Wilhelmsen, Telenor, The Swedish National Theatre, VSO and Unicef. Nicholas has a BA degree in English Literature and History, an MBA and a PhD from the European Graduate School. He is a former Director of the Design Business Association, a member of the advisory board of Corporate Reputation Review, the editorial board of the Journal of Brand Management and is the European Editor of European Business Review. He is a Professor at Kristiania University College and a Visiting Professor at ESADE, Barcelona and Edinburgh Napier University. He was a founder member of the Medinge Group – an international branding think tank.